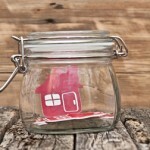 Are you planning to relocate your family this year? Would you like to ensure you keep spending to a minimum? 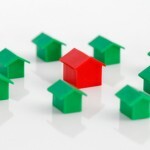 Then you need to make sure you think long and hard about the location of your new property. In this post, I’m going to show you just some of the things you need to consider. If you use these suggestions wisely, you could find somewhere perfect without the premium price tag. Of course, some people can afford to move into their dream home. If you’re in that position; fantastic! However, most of us could benefit from using some of the tips on this page. People who live and work in cities will always pay higher prices for accommodation. That is the case regardless of whether you plan to buy or rent. So, you should avoid doing that at all costs. 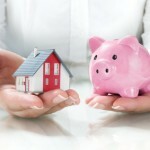 In many instances, buying a home just outside of that area will help you to save thousands. Considering that, you just need to perform some basic research. Take a look at a map of your chosen city, and then look at some of the towns and suburbs on the outskirts. You can then create a shortlist of potential postcodes before moving onto the next step. We are living in the digital age, and so it makes sense that you should use the internet to your advantage. 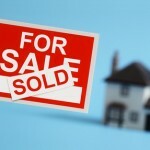 Estate agents and authorities all over the country publish information about property prices. That means you just need to take your list of potential towns and work your way through it. Try to find somewhere where property prices are at least 10% lower than in the middle of the city. 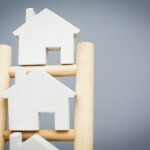 That way, you will make considerable savings on the cost of an average home. You can also check other facts and statistics online relating to education performance and crime. Before you rush into any deals, take the time to ensure the area meets your criteria. That could mean visiting the location in person before arranging any viewings. If you have children, you’ll need to check there is a decent school nearby. If you work in the city, you might want to buy a home near to public transport links. If you can get trains to work and back every day, you will make even more savings because you won’t have to drive. When you are satisfied the town contains everything you require, you can contact estate agents and start the ball rolling. Following the tips and tricks from this article should mean you keep more cash in your accounts this year. 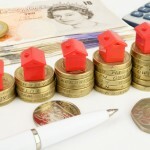 You can use that money to undertake home improvements that will add value to your new property. You could even use it to plan your family’s dream holiday. Just ensure you don’t sign any contracts until you’ve considered all the options on the table. The last thing you want to do is move again within twelve months. 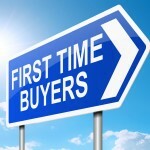 So You’ve Bought An Investment Property – What Now?